Girls Night Out (we will also call it GNO lol) is a wonderful concept and allows for you and your girlfriends to enjoy a night on the town. 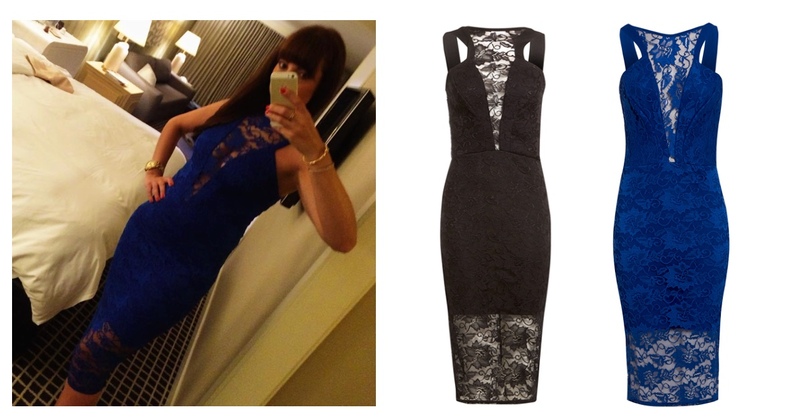 In order to have an epic Girls Night Out make sure you have the perfect going out dresses! So let us introduce you to Honor Gold. Honor Gold is loved by the celebs. Gabriella Midi £75: Is a LBD with a unique black gold sheen. To purchase this dress simply click on the picture.